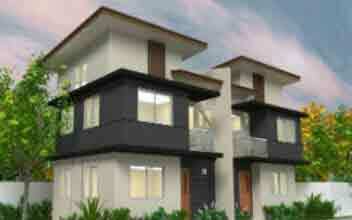 ﻿ 4 House and Lot Santa Rosa For Sale Or Rent With Price List. 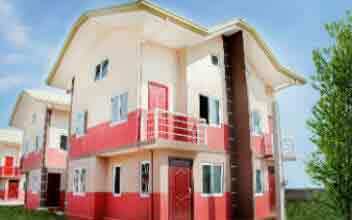 4 House and Lot Santa Rosa For Sale Or Rent. Established in the last decade of the previous century, DDC Land rapidly expanded from its dry docking interest to focus its core competencies on real estate development. 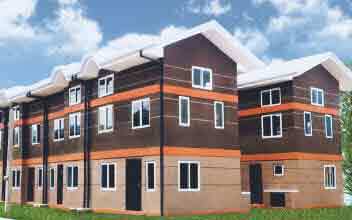 After nearly two decades, it has consistently been a multi-awarded realty company that has pioneered and translated its signature township development concept across the various lifestyle home market segments, namely the middle class and upscale market. DDC Land is a family-owned corporation that exemplifies the best of Eurasian taste, culture and sensibilities. Its aesthetics and philosophy encompass the finest of Swiss accuracy and craftsmanship wedded with filipino ingenuity and hospitality. Its hands-on management and CRM approach and personalized touch go hand in hand with a fastidious attention to detail and stability. 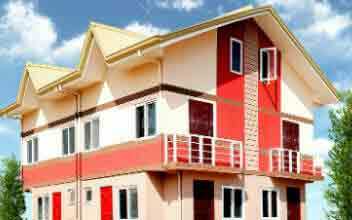 Its realty ventures are concrete testaments on how it is "Building Homes for Life".